The Laughter Factory presents its Tickle your funny bone tour which will be held from 14 to 22 March. 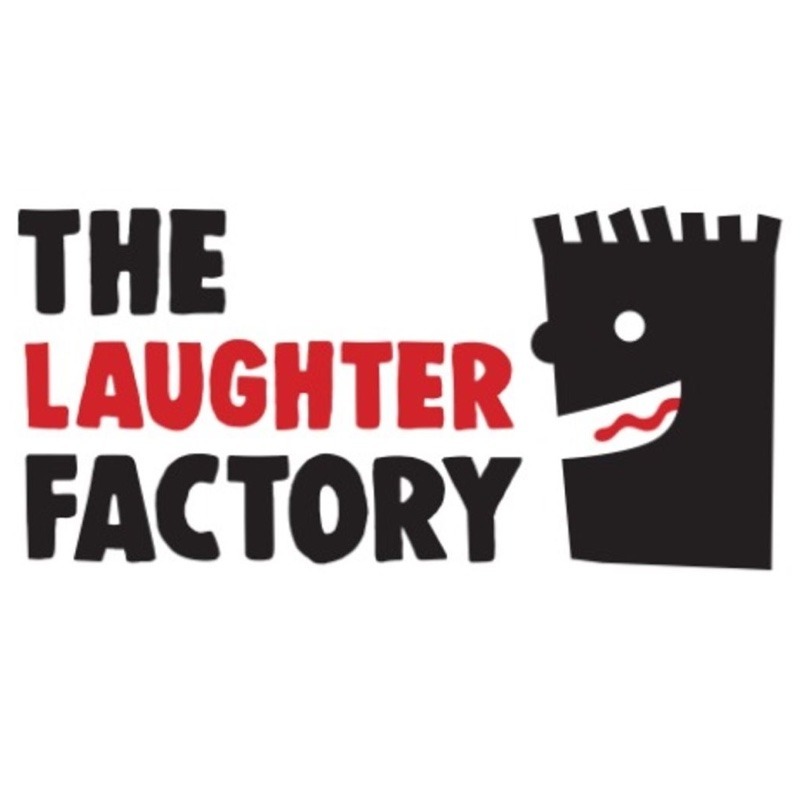 In its March tour, Laughter Factory will bring three magnificent comedians to Dubai and Abu Dhabi who have already won an audience in many countries around the world. Making his debut in the Gulf multi award-winning Alasdair Becket-King will be treating the region to a master class in truly intelligent stand-up. Another first timer on the Laughter Factory is Sarah Callaghan. Sarah Is fast gaining a reputation as one of the funniest comics currently touring the UK. Edinburgh Fringe favorite Adam Bloom with one of the fastest comedy minds on TV boasts a string of sellout tours at the world best comedy festival.